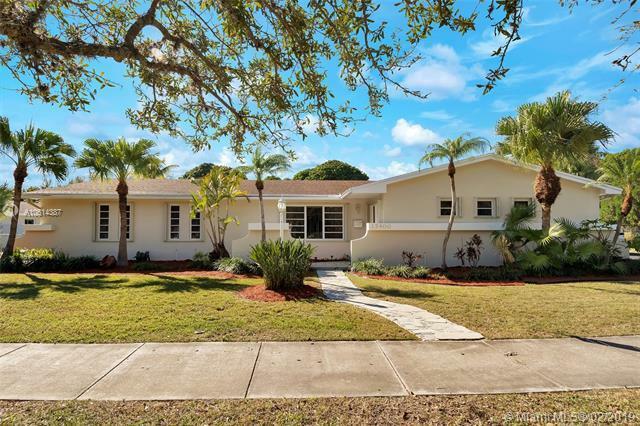 Wonderful well maintained family home in Palmetto Bay. 4 bedrooms, 2 baths with Florida room and family room with cedar beam ceilings and wood burning fireplace.Tile and wood floors throughout. 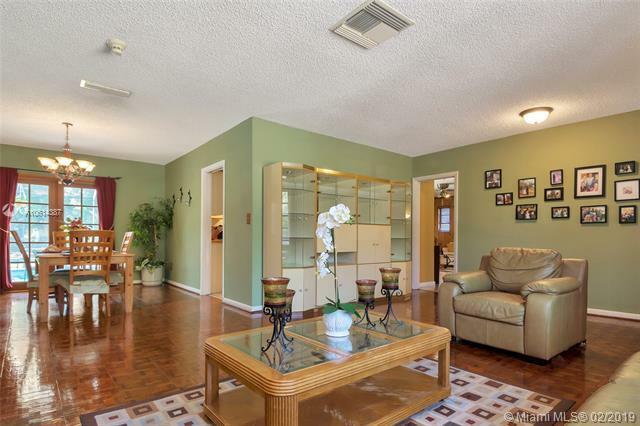 Ceiling fans in all bedrooms, 3 sets of french doors leading to the screened in pool and spacious covered patio. 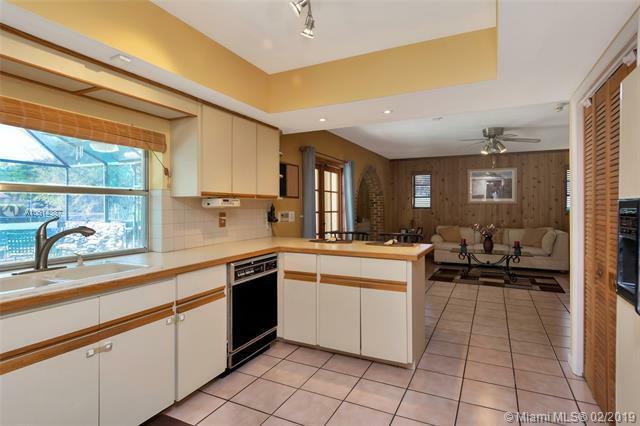 Two car garage, large back yard with 6 mature Lychee trees all on on over 1/2 an acre lot. 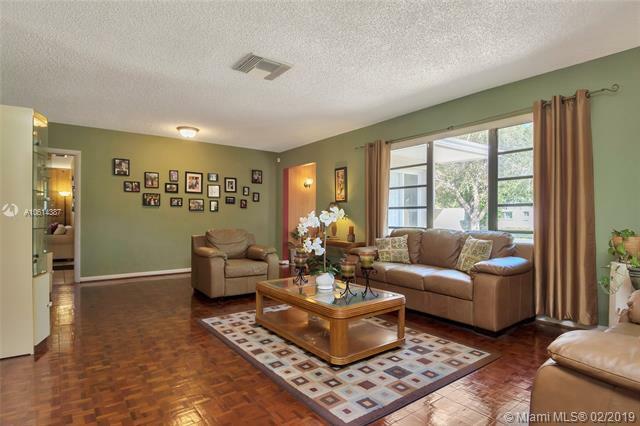 Great schools and great park within walking distance and shopping just minutes away. Listing courtesy of The Home Boutique Realty.